Even a 14-year old teenager could have hacked the emails of Hillary Clinton's campaign chief, John Podesta, WikiLeaks founder Julian Assange has said in an exclusive interview with Fox News. 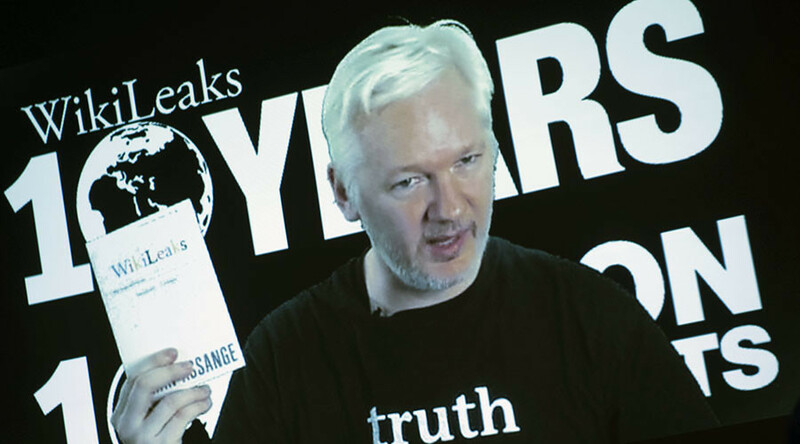 "We published several ... emails which show Podesta responding to a phishing email," Assange stressed speaking from the Ecuadorean Embassy in London. "Podesta gave out that his password was the word ‘password’. His own staff said this email that you’ve received, this is totally legitimate. So, this is something ... a 14-year-old kid could have hacked Podesta that way,” he said in an interview which aired on "Hannity" Tuesday night. He added that neither the Russian government nor “a state party” was the source of emails from Podesta, published on the WikiLeaks website. “It’s very strange,” Assange told Fox News’ Sean Hannity. 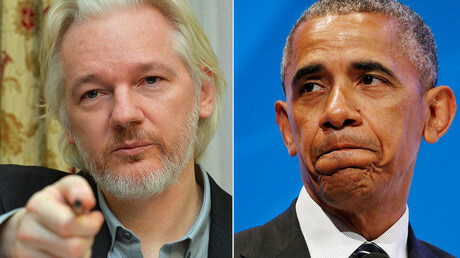 Asked whether he thought Obama lied to the American people about Russia’s involvement, Assange replied that the outgoing president has been “acting like a lawyer” with his allegations. The 45-year-old Australian said the Obama administration was meanwhile trying to “delegitimize” US President-elect Donald Trump ahead of his inauguration. There is “zero evidence” that Russia influenced the US presidential election, incoming White House Press Secretary Sean Spicer said on Fox News on Tuesday, adding that it would be “irresponsible to jump to conclusions” before receiving a final intelligence report. “The way the mainstream media is playing this up is that [Russia] had an influence on the election,”Spicer added. Earlier, CIA Director John Brennan said the forthcoming intelligence report would set the record straight. “I would suggest to individuals that have not yet seen the report, who have not yet been briefed on it, that they wait and see what it is that the intelligence community is putting forward before they make those judgments,” he told PBS on Tuesday. Meanwhile, Donald Trump said that a briefing he was due to receive on Russia’s alleged hack attacks and meddling with US elections was strangely delayed until Friday, making the President-elect wonder whether there was enough “intelligence” to “build” the case in the first place. Trump previously expressed skepticism about the US intelligence community’s assessment of Moscow’s involvement in hack attacks and its alleged attempts to influence presidential elections. “I just want them to be sure because it’s a pretty serious charge,” Trump said on December 31, recalling the US invasion in Iraq was based on flawed and false intelligence. “If you look at the weapons of mass destruction, that was a disaster, and they were wrong,” he added.